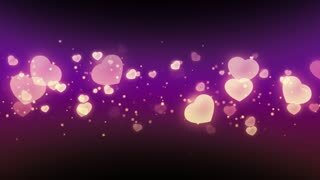 Hearts falling, glitter, animation, background. 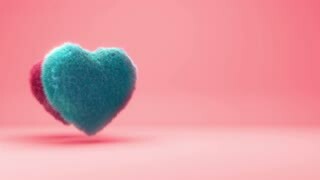 Loop. 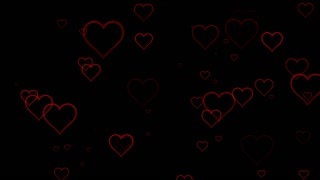 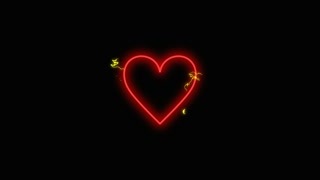 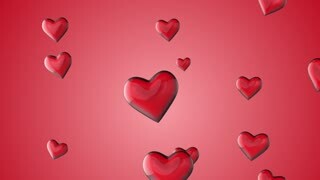 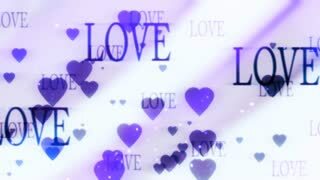 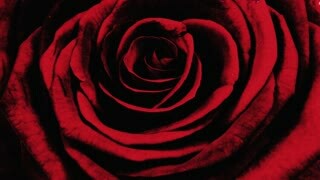 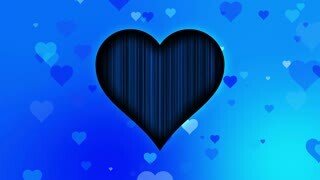  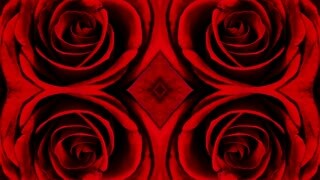 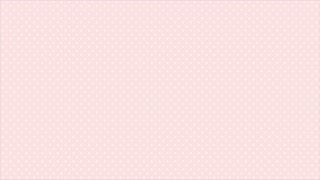 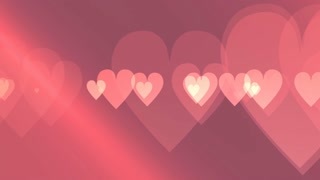 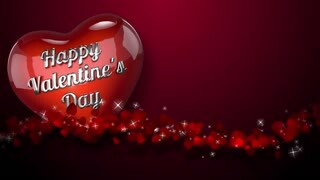 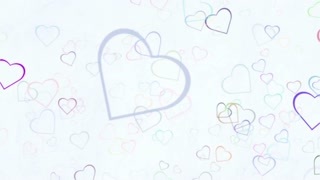 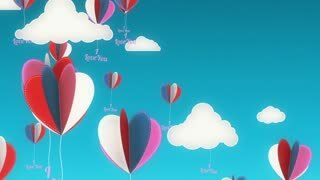 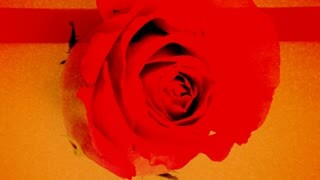 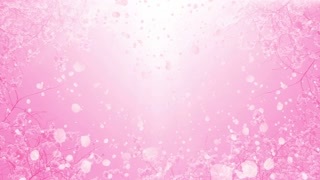 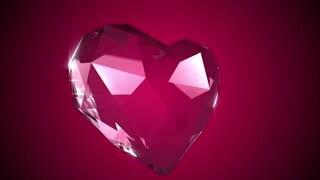 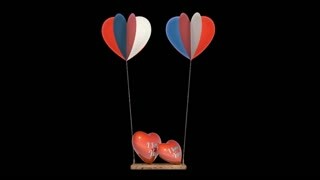 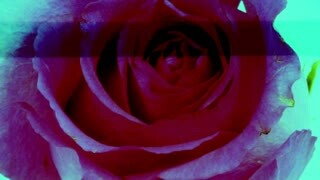 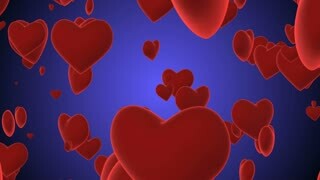 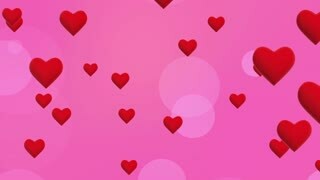 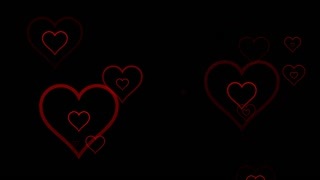 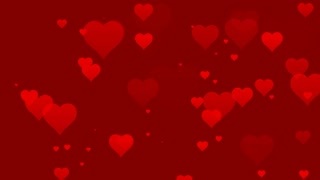 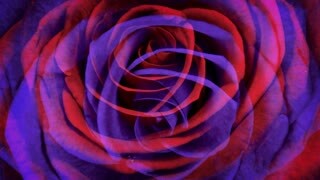 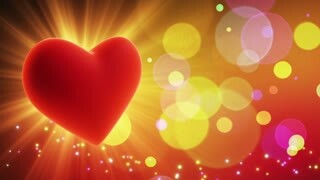 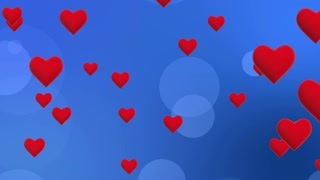 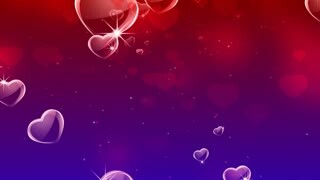 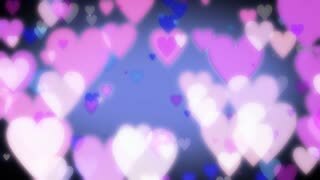 Clip contains hearts, glitter, falling, background, animation, love, valentine, romance, date, rain.